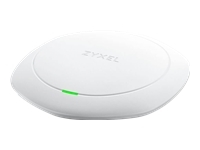 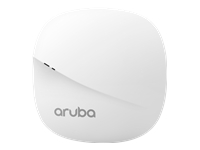 The S221E is a medium-density 802.11ac access point. 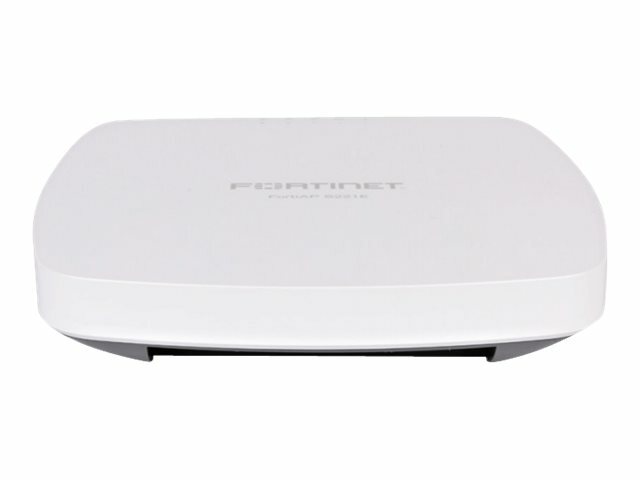 This enterprise-class access point is ideal for medium-density environments such as office or classroom. 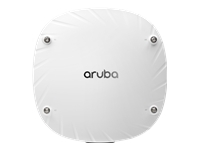 The S221E supports MU-MIMO giving excellent performance throughput.